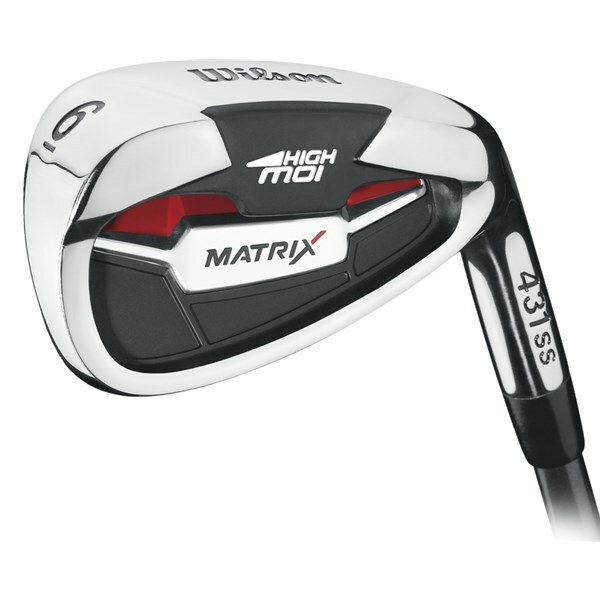 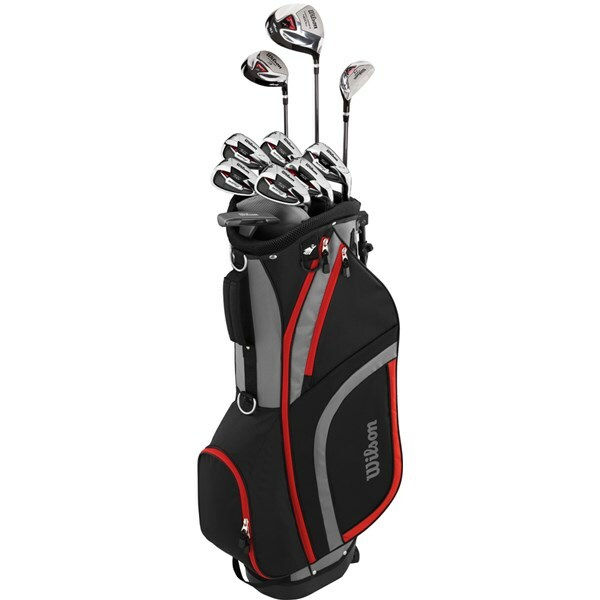 This Wilson Men's Matrix Golf Package Set is available in graphite shaft so that golfers with slower swings can benefit from a slightly faster club head speed, higher launch and improved distance plus control. 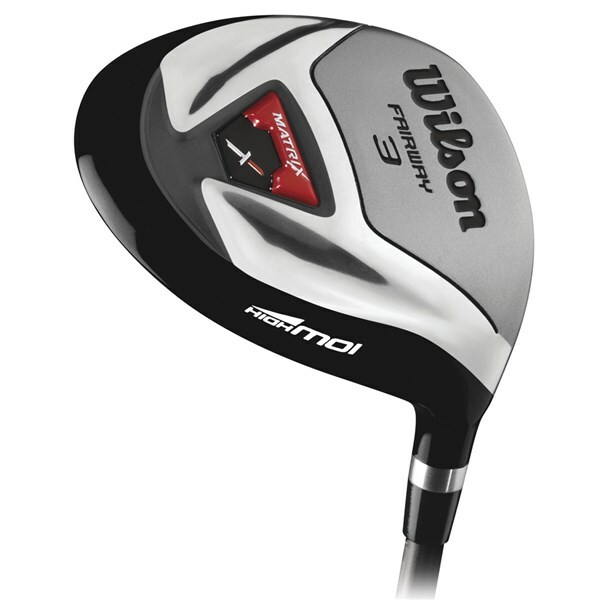 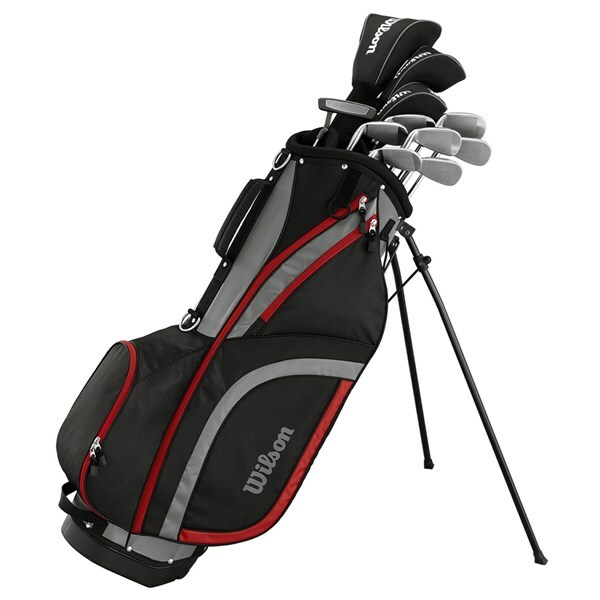 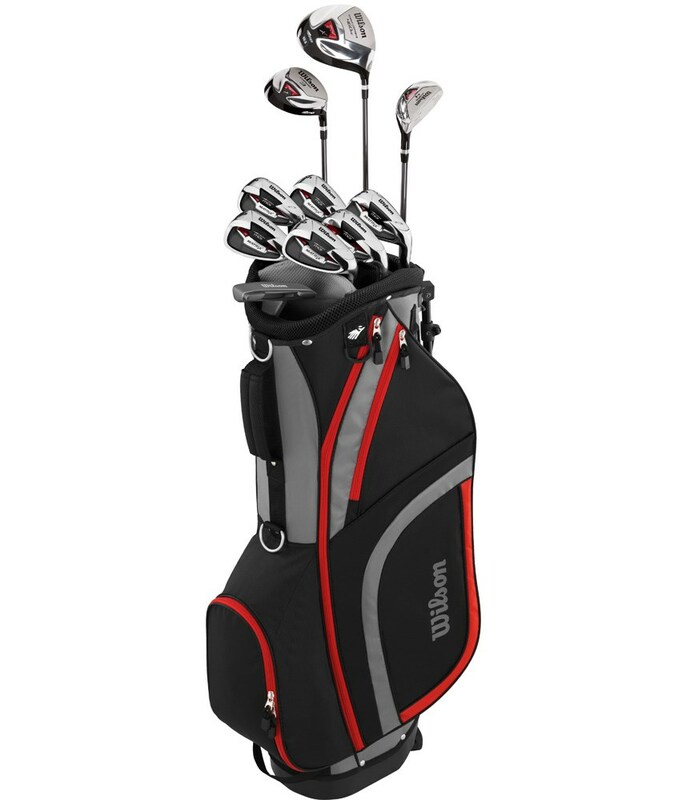 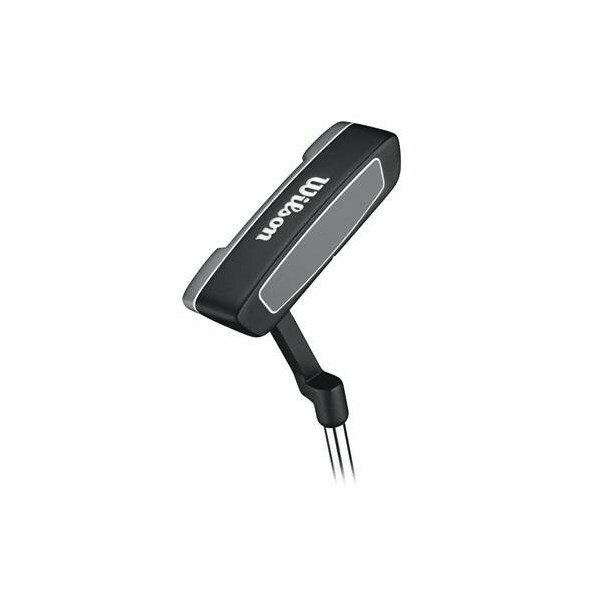 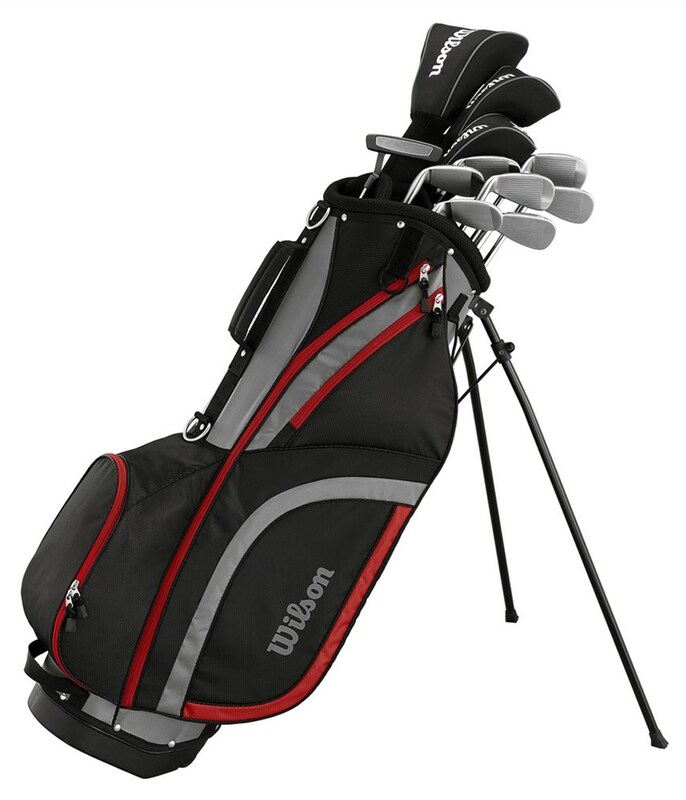 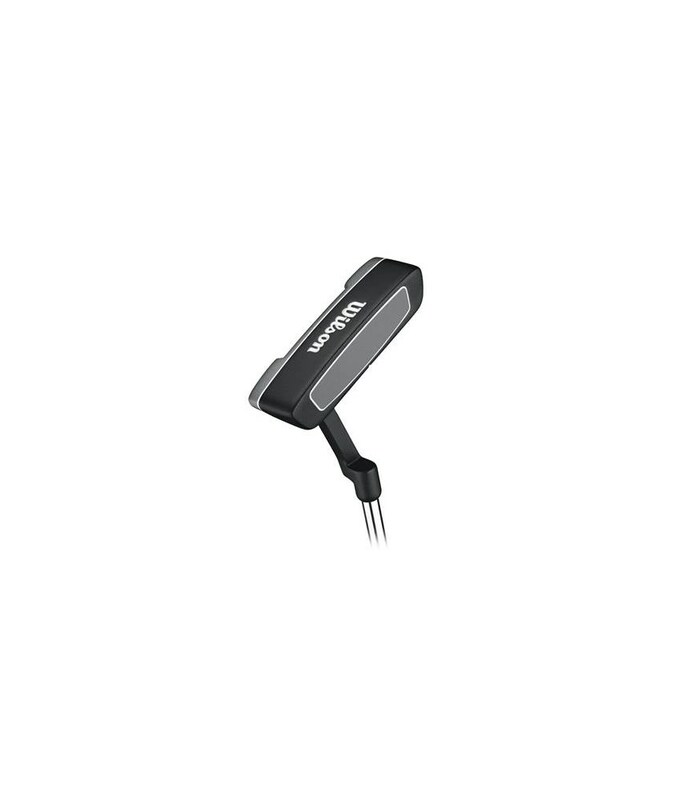 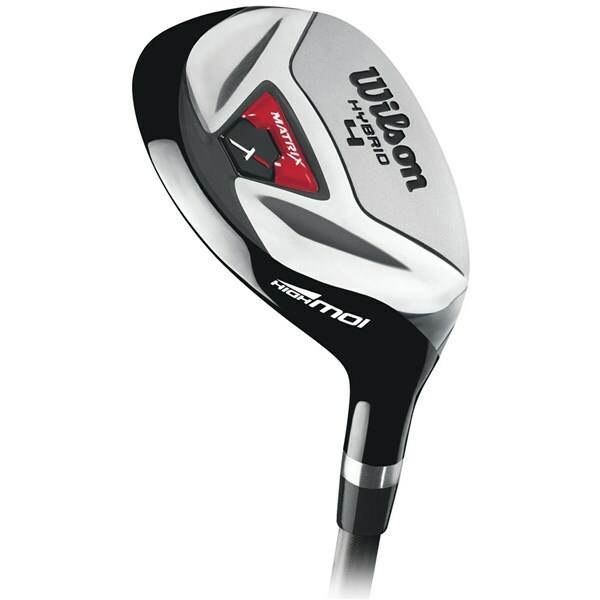 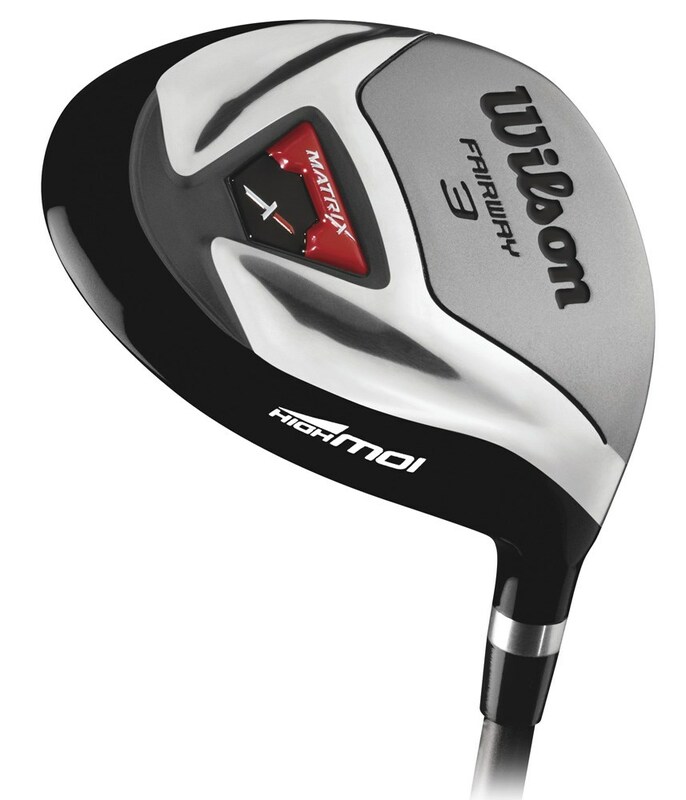 Wilson have used their knowledge of game improver golf clubs to develop a full set of golf clubs that offer you as a beginner or game improver the necessary mixture of control and distance to make you a more consistent golfer. 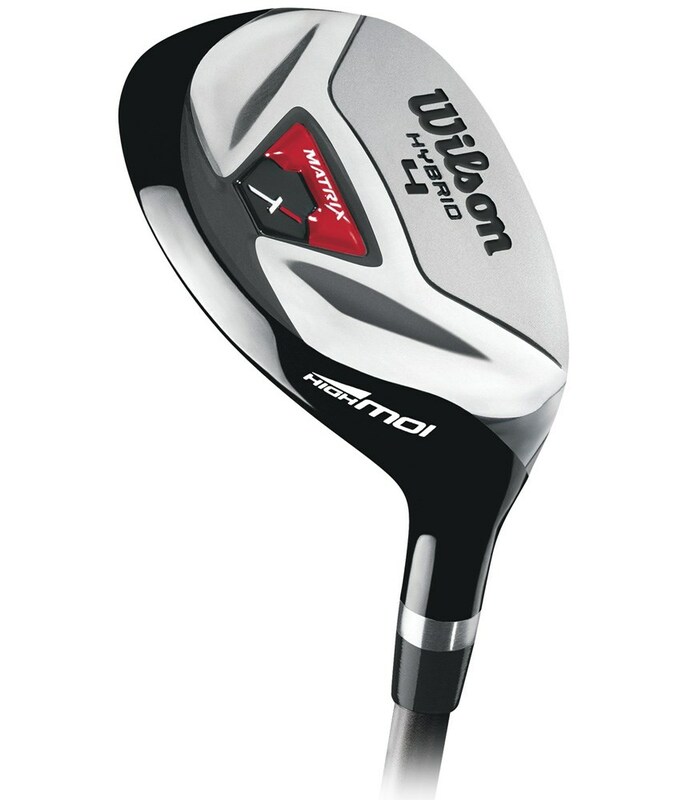 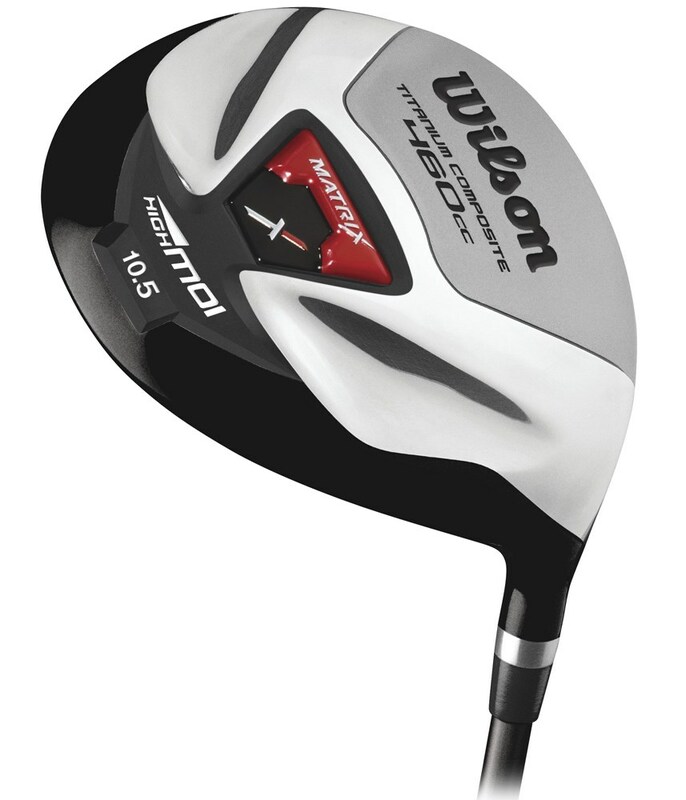 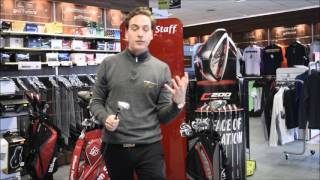 #4 Hybrid - Will add another dimension to your golf game with the clubs versatility. 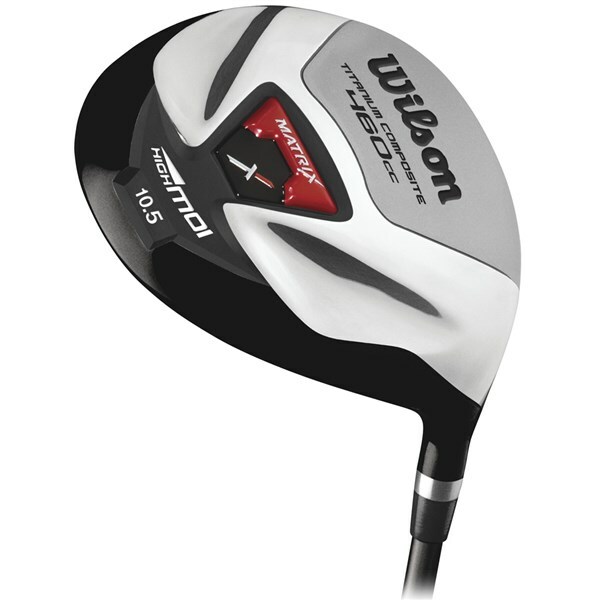 Designed to replace hard to hit long irons this club will launch high and land soft and can be used from all variety of lies. 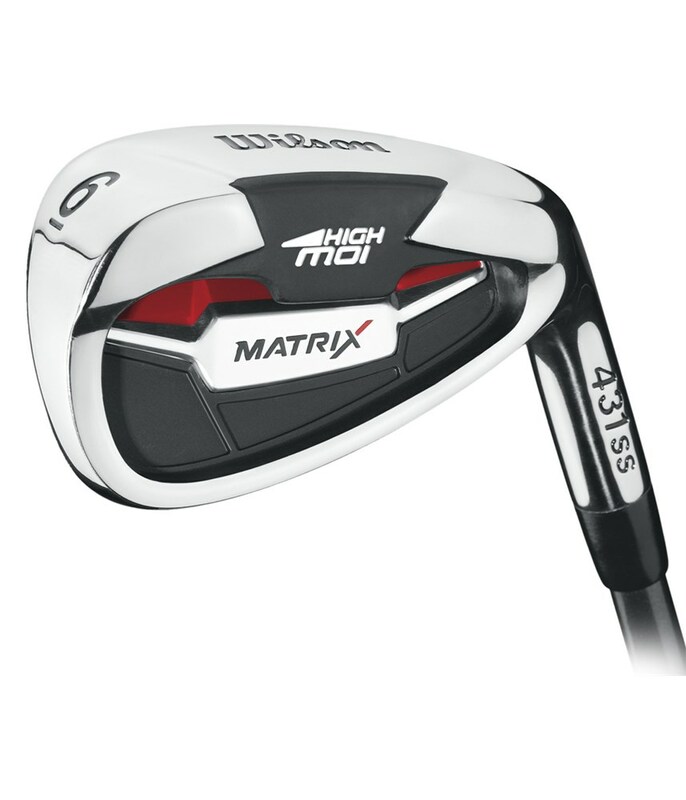 #5-SW Irons - Traditional oversized cavity backed irons that have large sweet spots to give you maximum forgiveness for incredible distance and accuracy control.